Discussion in 'Make a Difference' started by Thexedor Markhamm, Nov 22, 2017. Apologies for not getting to this sooner, but as you'll see - its been a busy year for us. What is the AERIE Fund? We're an official 501c3 non-profit (charity) organization with tax-exempt status from the IRS. So that's the legal description of what we are, but I prefer this one: we're gamers (like you) who want to make a difference, helping fellow gamers in need and raising awareness and funds for the causes gamers care about. We engage the community, provide fun and rewarding ways to get involved, and work with developers like Portalarium to make a difference. Who is the AERIE Fund? Are Members of the AERIE Fund Financially Compensated? How Does AERIE Fund Apply Funding? Currently we have 2 operating funds. 1.) 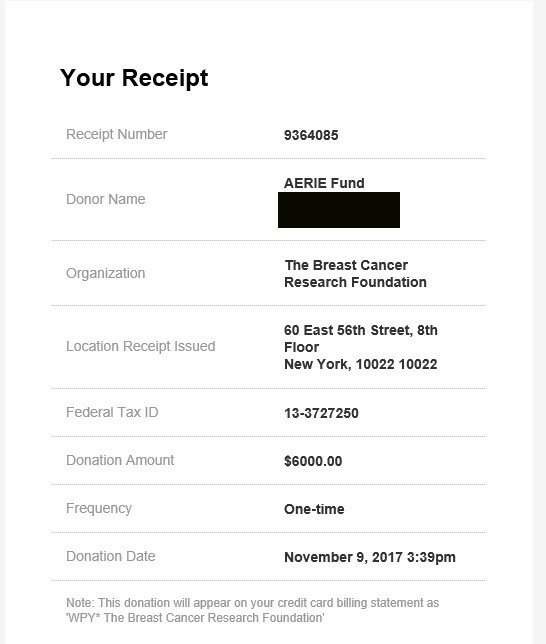 Our Direct Assistance Fund - this is the fund we use to help well-vetted gamers in need (essentially, THE AERIE Fund). Gamers apply for assistance, we review the application, conduct a vetting process, and if approved, we provide direct financial support to the benefactor. 2.) Our Operating Fund - these funds are applied to our monthly and yearly operating expenses. Like all non-profits, we have to spend resources on operational necessities (such as: web hosting, bank processing fees, accounting, and legal). Secondly, we use this account to procure physical donor thank you rewards for our community causes which includes shipping and handling. Formally, no. Not yet. We've been operating since February of 2017. Our fiscal year is April to April. Once we have a complete fiscal year under our belt, we will be releasing a formal budget. Our current practice is to keep operating expenses as low as possible to generate our benchmarks for 2018 and beyond. Once available, I will update this post with the 2018 budget. We are 100% supported by our supporters (you). To date, we've raised funds solely via our Community Causes (Just 1 Life and Think Pink). We've taken small percentages (after expenses) to keep our fund healthy. More info on this in the following posts. We also accept direct donations from supporters. In December, we're hosting the Master of the Forge Charity Auction which will be our first ever direct fundraising campaign. As direct assistance applications are processed and approved, maintaining the health of our fund is essential in keeping AERIE Fund around the long haul. Your support is greatly appreciated in that effort. What is Good Works Through Gaming? Our core philosophy and mission. We believe (and have demonstrated) that an engaged gaming community can changes lives and make a better world. We're all about bringing gamers, developers, streamers, other charities, and tech companies together to make an impact. Plus, giving and gaming is fun! Lots of ways! Visit our website, support our initiatives, host a community event/fundraiser, volunteer some of your time to help us out, and of course, spread the word about our organization. Please feel free to reach out, I'm happy to answer your questions and add them to this list. If you are (or know) a member of our community that needs assistance, please send them to our website. There's an application there for folks in need. 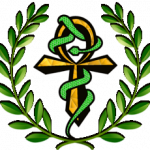 The following posts will provide more information on our activities this year, including financial information and benefactor payouts. Please know, some folks request anonymity and I will not be sharing any information on those cases. Moiseyev Trueden, Hornpipe, Elrond and 5 others like this. Our first initiative. Raised $55,000 to help Doug (Iron Maiden) pay for his life-saving chemotherapy treatments. Community Cause Campaign dedicated to preventing youth suicide in the LGBTQ Community. Helped a community member recover from the devastating hurricanes in TX. 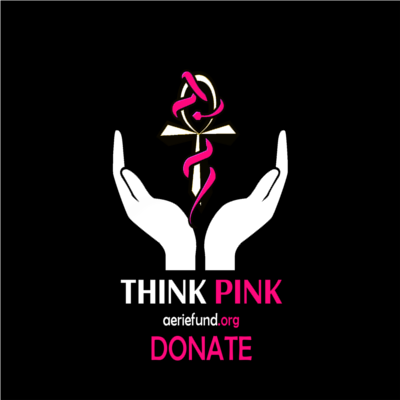 October 2017 - Think Pink! Community Cause - Raised funds and awareness for Breast Cancer Research. Organized over 60 streamers to participate in the Extra Life charity event in November. Paladin Michael, Moiseyev Trueden, Hornpipe and 9 others like this. Thank you so much for all of this great information on the hard work that is being done here. I am proud to see this happening in our community! Paladin Michael, Elrond, Mekile Stormwind and 6 others like this.